Many manufacturers offer a range of “off-the-shelf” sizes, but they do not consider an individualized shape. Your knee is a complex joint. In order to understand it in its entirety, we must think about both size AND shape. Since every knee is distinct in its size and shape, your implant should also be that distinct. 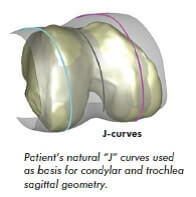 With the Conformis customized implants, surgeons do not have to compromise on the fit. Prior to your surgery, your implement is designed based on your CT scan data. With an off-the-shelf implant, surgeons are forced to make decisions that compromise the fit and feel of the implant, because it was designed to a standardized size, instead of your specific anatomy. These implants require surgeons to make decisions in the OR that may possibly result in the implant being too large or too small for the anatomy (called implant overhang or underhang). These compromises can alter the rotational alignment and joint line of your knee, which have been shown to be the leading causes of residual pain. Conformis customized implants do not require the surgeon to make these compromises, because your implant is designed specifically for your size and shape. Your implant matches your unique anatomy for an optimal fit, and preserves the medial and lateral joint lines. This results in the potential for a more natural feeling knee. 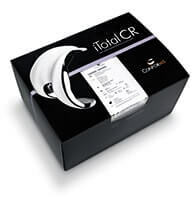 The average total of all bone resection measurements for iTotal CR was 27% less than the average total for surgeries done using an off-the-shelf implant. In a study by W. Kurtz titled “Patient-Specific Knee Replacement Implants Preserve Bone and Decrease Blood Loss & Swelling” presented at the 2013 BASK Annual Meeting, comparing 66 iTotal patients with 66 patients receiving one off-the-shelf implant brand (Zimmer NexGen), thickness of the femoral (distal and posterior medial/lateral), and tibial (medial/lateral) resections were measured intra-operatively. The average total of all bone resection measurements for iTotal was 27% (14mm) less than for the off-the-shelf total knee. Additionally, the total thickness of the iTotal implants was 25% (15.7mm) thinner on average than the off-the-shelf implants. By using the Conformis personalized implant system, we are able to reduce the number of decisions we have to make in the operating room and sterilizing the placement guides. Because the Conformis implant is designed specifically for you, we do not have to spend time in the OR selecting the off-the shelf size that would be closest to your size. Instead, there is simply only implant for your surgery, your implant. This implant, your implant, simply would not fit another patient. Each Conformis implant comes in a pre-sterilized, disposable, single-use kit. This means that the implant and instruments are used on you and only you, and then discarded by the OR staff. Single-use instrumentation reduces the risk of infection, as they are disposable and not used on multiple patients. You may not spend much time thinking about the steps of a surgical procedure, but we do! Over time, surgeons adopt procedures that are designed to improve the efficiency in the OR. Why should this matter to you, our patient? When we spend less time in the OR, it means you spend less time under anesthesia. 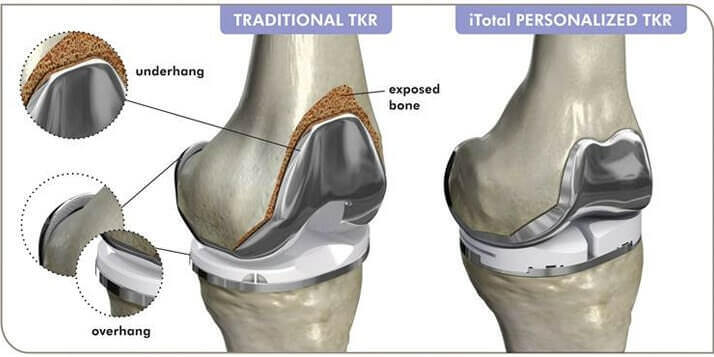 The Conformis personalized implants and instrumentation offer us a simplified approach to knee replacements. Much of the time saved is due to the pre-sterilization, single-use pre-navigated instruments, designed prior to getting in the operating room. For each surgery we receive a “surgical plan” which works like a map of your knee, showing us what information that typically we can’t see until we are in the operating room. 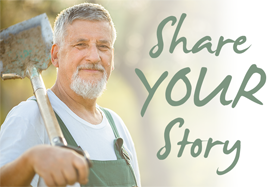 Learn more about knee replacement and other knee treatment options. Fill out the form below to reach Dr. Visk online, or call (864) 326-9024 for immediate assistance. The goal at Orthopedic Specialties is not to provide short-term fixes, but to provide comprehensive care that addresses the immediate problems, while also considering the long term well-being of each patient.